Soul of Athens has been around for 10 years and each year students decide on a focus for the project. 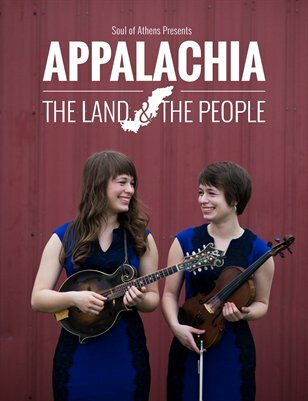 This year's focus is on the Appalachian region and why people call it home. Content is gathered, captured and presented by the students.